Need mini combo hire for your project? 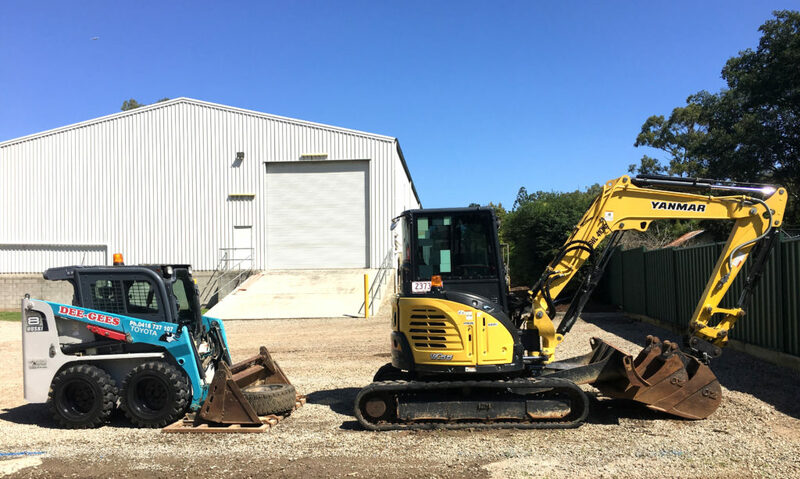 Dee Gees Bobcats is a leading earthmoving and excavation equipment hire company servicing Brisbane City, Northside and Southside, Ipswich and surrounds. Our cost-competitive and safe mini combo hire solutions ensure that all customers, from tradespeople to homeowners and local councils, can access the earthmoving and excavation solutions they need to get the job done on time and on budget. Whenever you require a mini combo for a project with narrow or limited access, you can rely on Dee Gees Bobcats. Why not get a free mini combo hire quote today? 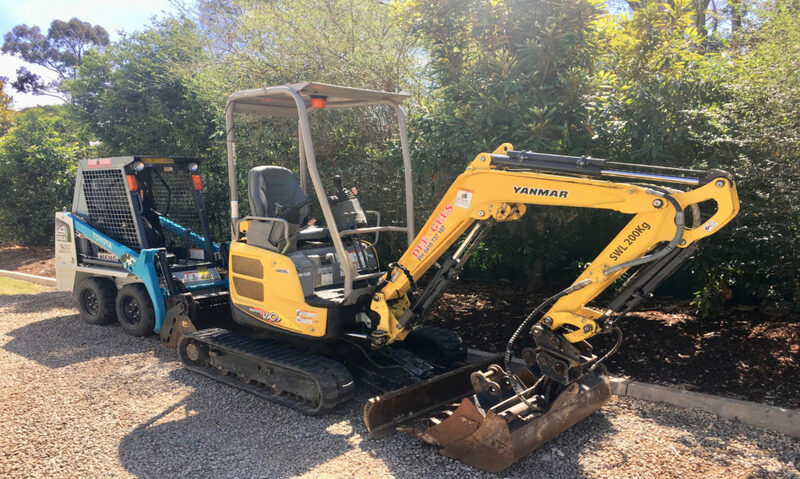 Why choose Dee Gees Bobcats for mini combo hire in Brisbane, Ipswich and surrounds? For sites with limited access, such as residential backyards, apartment courtyards, under house areas and swimming pool enclosures, mini combos are the ideal solution. Small and compact, these powerful machines can access sites that larger, bulkier equipment can’t. And as they’re relatively lightweight in comparison to larger machinery, they’re also ideal for projects where care must be taken to avoid damaging the surface. Whatever the requirements of your project, whether it’s landscaping, turf or slab prep, an under house excavation or a backfill project, Dee Gees Bobcats has you covered. With our up-to-date fleet of mini combos and team of experienced operators, we can meet the requirements of any project. Ready to get a competitive mini combo hire quote? Call Dee Gees Bobcats at (07) 3375 5315 or contact us here.